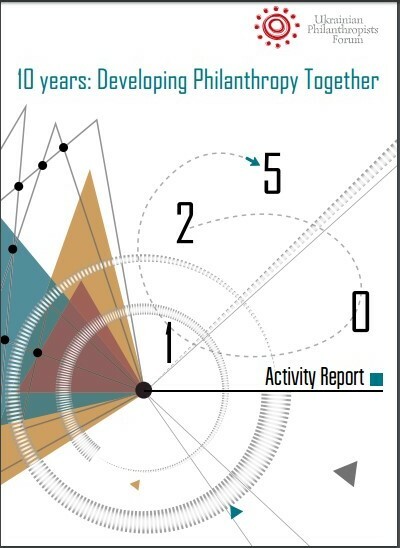 This year Ukrainian Philanthropists Forum has celebrated its first 10th anniversary. We are proud of achievements that became possible due to joint efforts with our members and partners. However, we clearly understand the challenges and tasks to face in future. Here is 2015 annual report and 10 years summary.